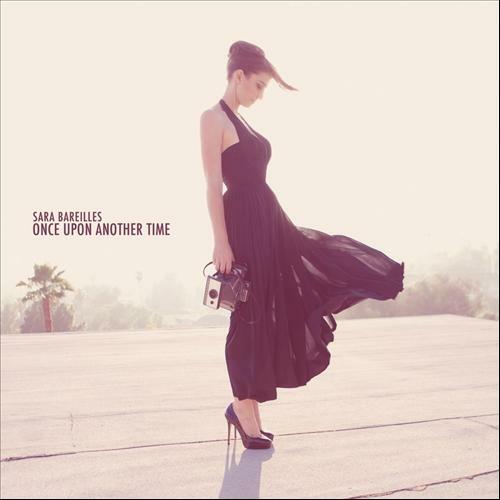 Sara Beth Bareilles is an American singer-songwriter and pianist. She achieved mainstream success in 2007 with the hit single "Love Song", which brought her into the number one spot on the Billboard Pop 100 chart. She has sold over 1 million records and over 4 million singles in the United States alone and has been nominated for a Grammy Award three times. In the third season of NBC's The Sing-Off, Bareilles was a celebrity judge alongside Ben Folds and Shawn Stockman of Boyz II Men. In February 2012, VH1 placed Bareilles in the 80th spot of the Top 100 Greatest Women in Music. Bareilles's vocal range registers from contralto to mezzo-soprano, and is often compared to artists such as Regina Spektor, Fiona Apple, Billy Joel, due to her vocal ability and incorporation of piano in her music.